There are two ICCs in the City of Carlisle: Carlisle Network and Carlisle Healthcare. Detailed profiles have been developed for each ICC to support the planning of future services. They cover information on the population and local health needs. 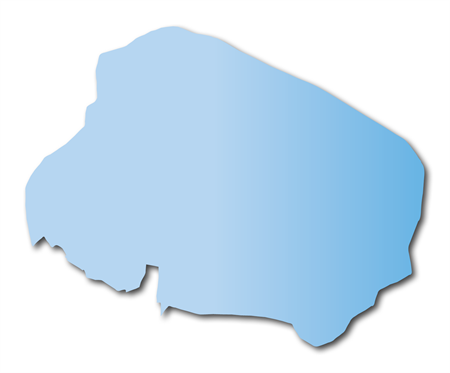 North Cumbria has been divided into eight Integrated Care Communities based on clusters of GP practices and their registered populations. By understanding the challenges that each area faces it is hoped that the community can work together with health and care organisations to improve the health and wellbeing of local people.